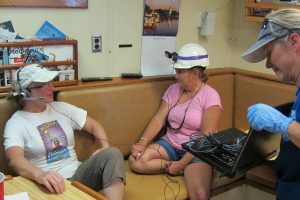 Students, teachers, and journalists joined scientists on board research expeditions and in labs this summer and shared their experiences online. 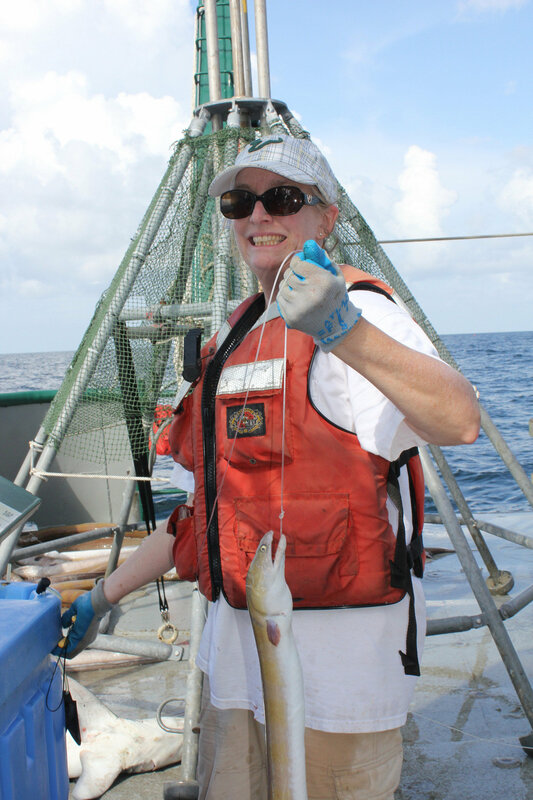 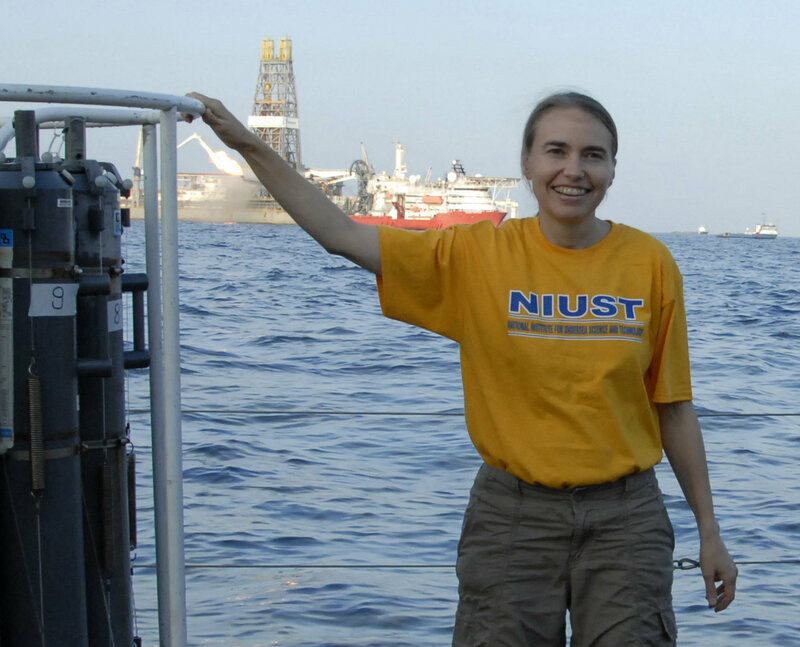 This allowed visitors from the science, education, and public communities to tag along and be a part of the exciting oil-spill research funded by the Gulf of Mexico Research Initiative (GoMRI). Blogs are a popular means for researchers to share field experiences, mixed with a bit of their personalities, by using their words and pictures to tell interesting stories. 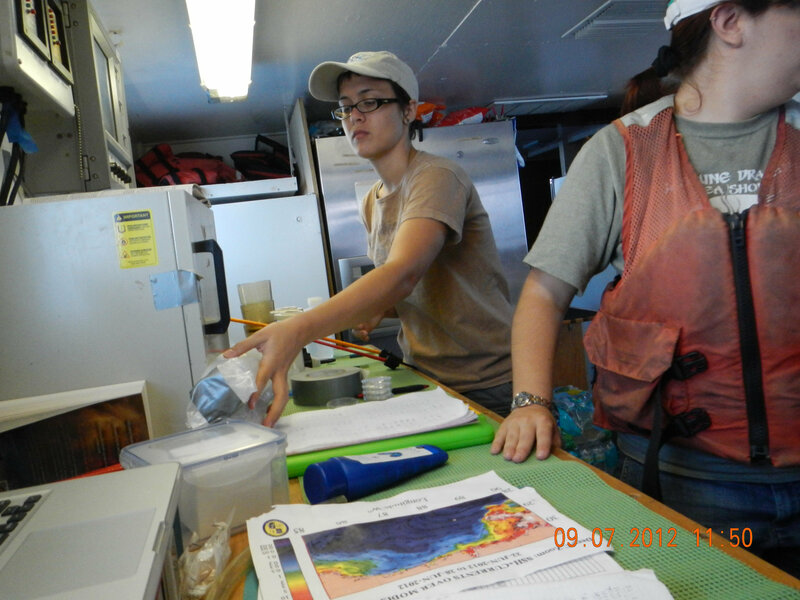 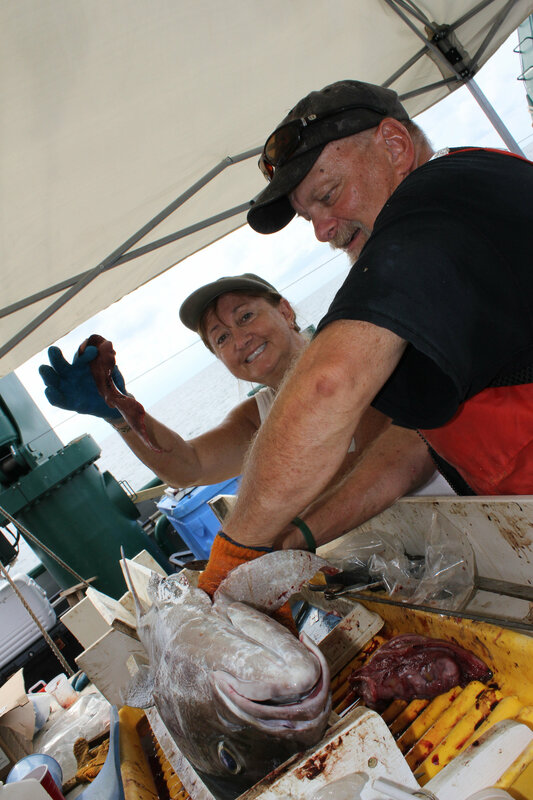 The Deep-C Voices From the Field is a rapidly expanding blog by students, teachers, and scientists studying the effects of the Deepwater Horizon oil spill on marine life. 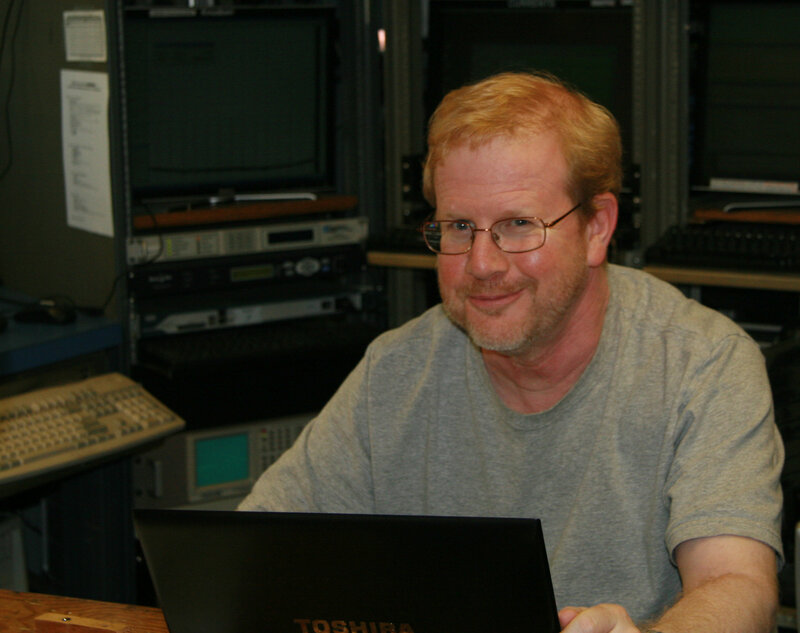 Deep-C bloggers include Drs. Stan Locker, Ian MacDonald, Amy Baco-Taylor, and Felicia Coleman. The CARTHE GLAD blog features graduate student Nathan Laxague who chronicled the 17-day research expedition aboard the University of Miami’s RV Walton Smith. 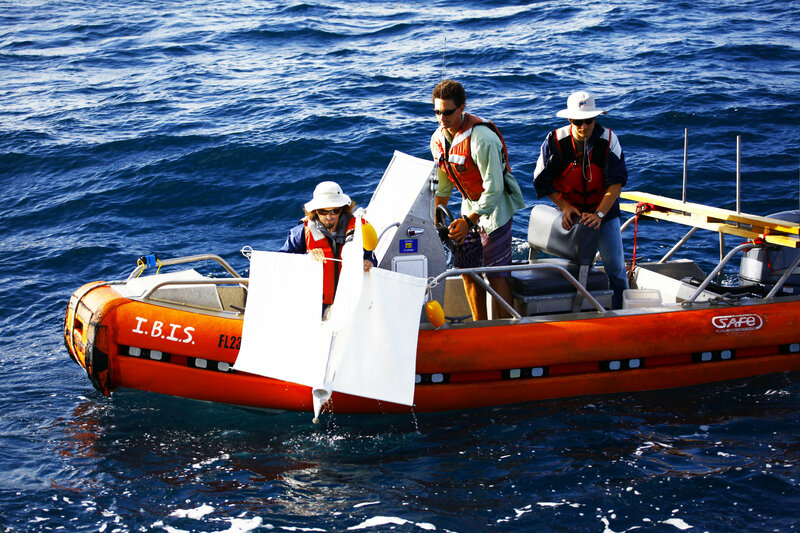 As part of this Grand Lagrangian Deployment (GLAD) experiment, scientists and students deployed more than 300 drifters in the Gulf to collect ocean current data. 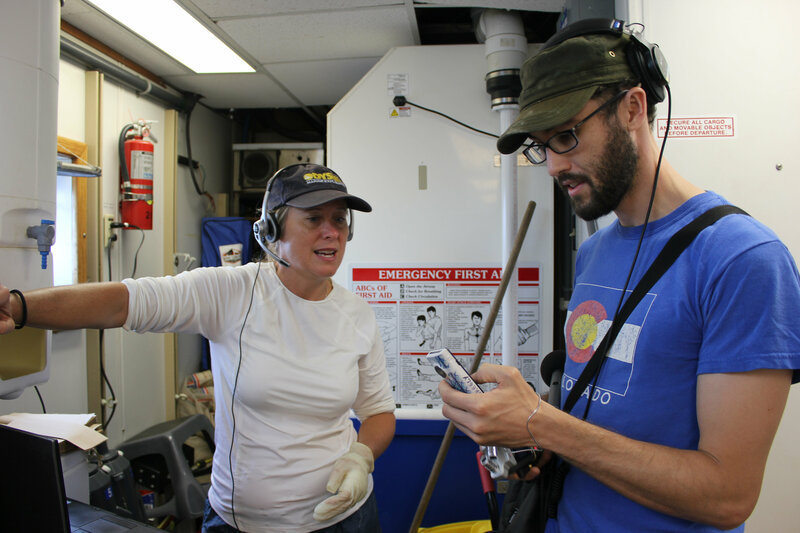 ECOGIG hosted Josh Fischman, journalist with the Chronicle of Higher Education, for two weeks in June on the University of Rhode Island’s RV Endeavor. 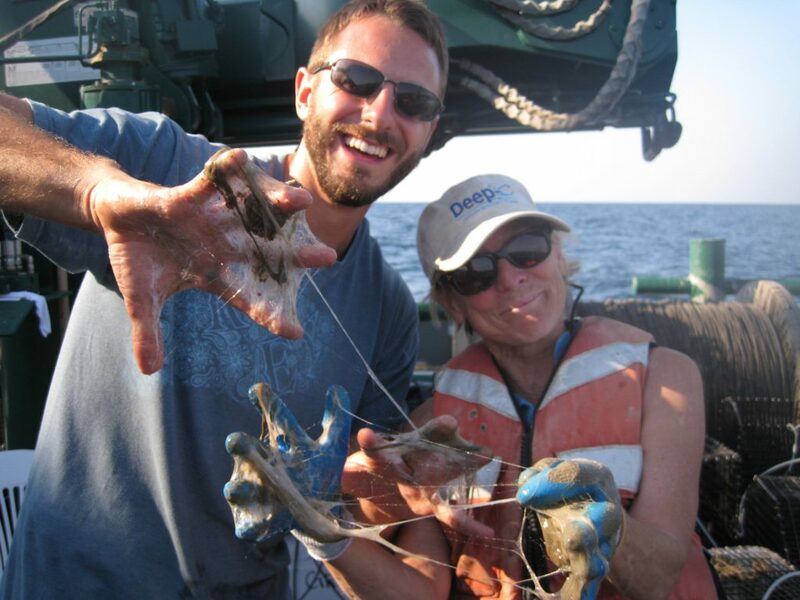 Josh gave updates on ECOGIG research as it was happening in five online posts: Lost and Found at Sea; Taking Apart the Deepwater Horizon Oil Slick; Less Sleep Equals More Oil: Science Equations at Sea; and Micro-predators and Oily Prey; Chasing the Hidden Effects of Deepwater Horizon Oil. 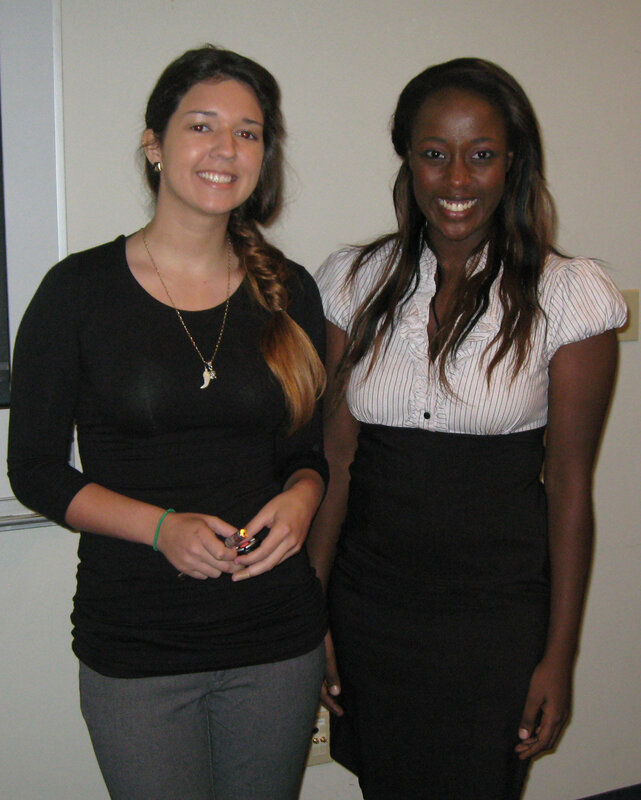 A C-MEDS Tumblr page features the oil-degrading bacteria lab-based research of summer undergraduate interns Julie Kaiga and Rebecca Tamayo, who plan to update the site as their research continues.